More than 16,000 chickens have been killed in a barn fire. 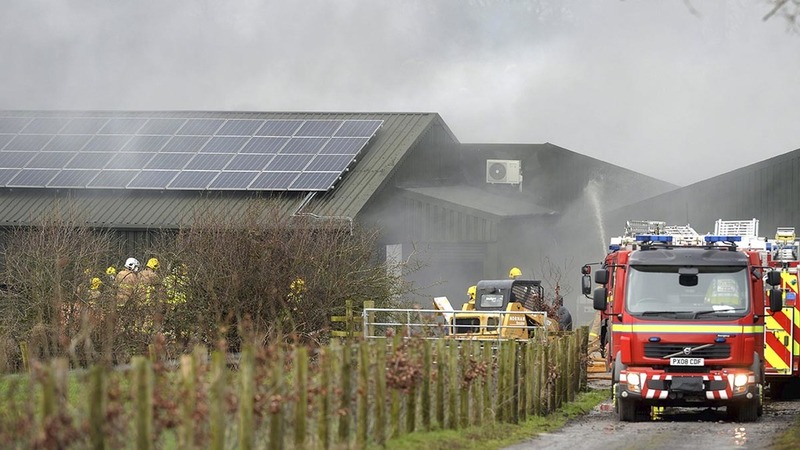 A further 16,000 birds were rescued from the blaze in a second shed after the incident at a poultry barn on Orton Road, Carlisle, shortly before 12.00pm yesterday afternoon (March 19). 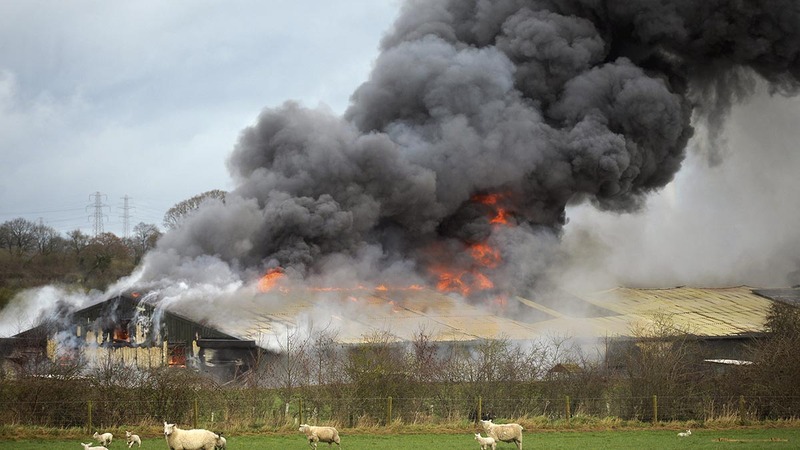 A spokesman for the Cumbria Fire and Rescue Service said around 25 firefighters and 16 appliances attended the scene. The fire was extinguished around 4.30pm but fire crews returned to the scene throughout the evening to ensure it was safe. Residents to the west of the incident were asked to keep windows and doors closed after what the fire crew described as a ‘big cloud of smoke’ drifted that way. No-one was injured.